On March 10, 2016, the District of New Jersey addressed the mode of operation doctrine and issues related to constructive notice. In Romeo v. Harrah’s Atlantic City Propco, LLC, 2016 U.S. Dist. LEXIS 31456 (D.N.J. March 10, 2016), the plaintiff fell on a liquid in a common walkway at a casino. 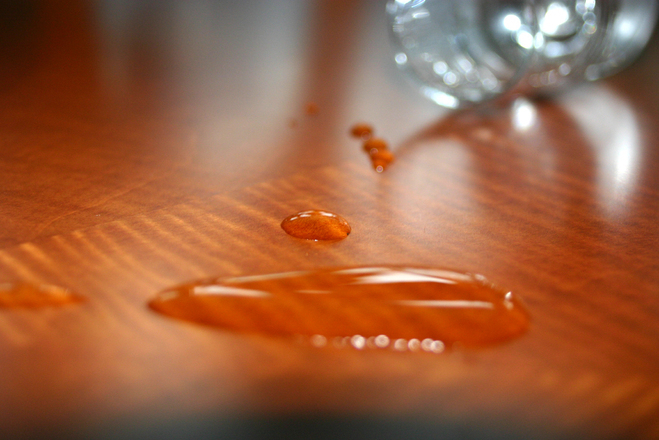 A surveillance video showed a patron spilling his beverage on the floor and then four minutes later, the plaintiff slipped. The casino employees also inspect the location where the plaintiff fell every thirty to forty minutes. The defendant moved for summary judgment, arguing that it did not have constructive notice of the dangerous condition.